In addition to backpacks with school supplies inside, there will be food, free haircuts, face painting, bouncy houses, games, a rock climbing wall, a mechanical bull and much more. 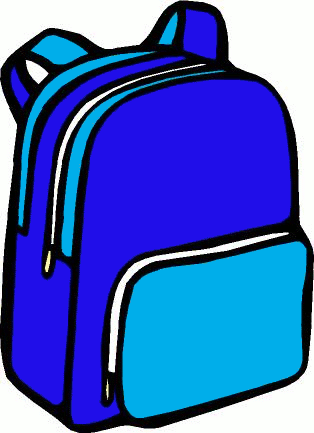 Remember, to receive a backpack, you must pre-register your child at the link above. Other activities will be supplied by Horizon Church, Calvary Lutheran Church, ELCA, St Charles Catholic Church, Morganton Department Of Public Safety, Steve White Motors, and Teeth in Need. This event is a collaboration by Burke County United Way, Burke County Public Schools, Burke United Christian Ministries, EastBurke ChristianMinistries and The Outreach Center.